As Gabriolans struggle on with the recently-imposed ferry cuts, we’re often reminded that things are so different at Washington State Ferries. True, the differences are real enough. But they’re not enjoying the best of times there either. In the past week alone, two Washington State ferries have been pulled from service and the 60-year old ferry “Evergreen State” has been plucked out of mothballs to fill some of the gaps. Earlier this week, the 202-vehicle Jumbo Class ferry WSF Wenatchee limped into drydock in Vancouver under a Canadian flag for urgent repairs to her main sterntubes, which were leaking. 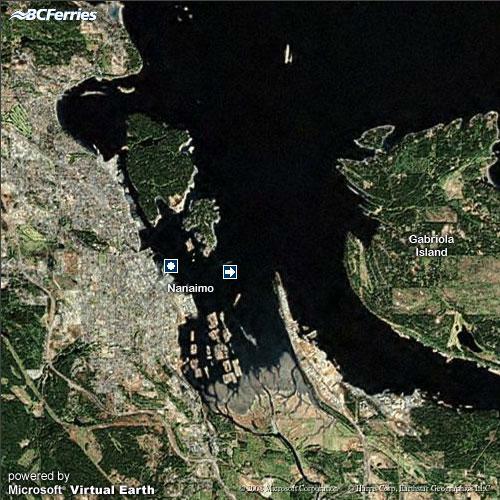 The North Vancouver shipyards were the nearest drydock facility available. 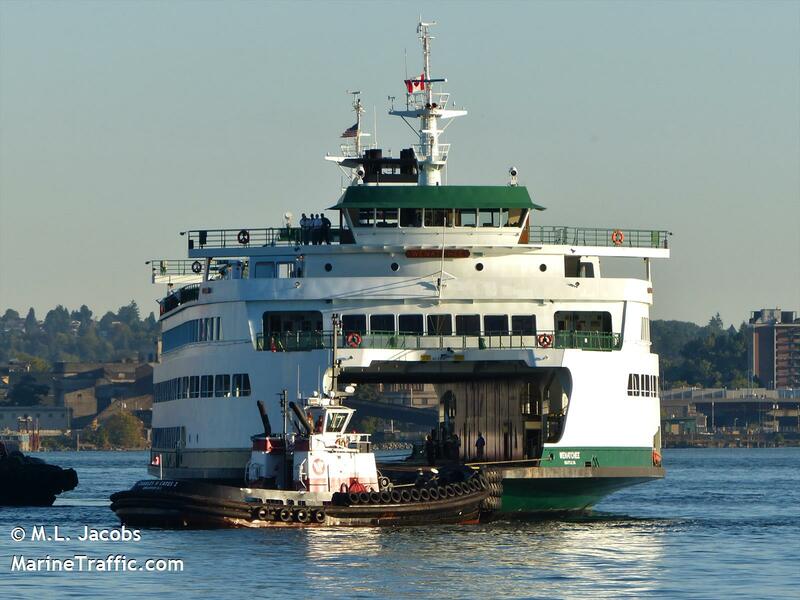 On the same day, Wenatchee’s sister ship WSF Tacoma was left drifting in Puget Sound with 138 vehicles and 405 passengers on board after suffering a complete engine failure. She was eventually towed into Bainbridge Island. The Wenatchee is due to return to service this weekend, but in the meantime, there have been cancellations on several WSF routes and no service at all on the Sidney, BC – Anacortes run either yesterday or today. Don’t worry Washingtonians the dry dock in North Vancouver is owned by an American so don’t get up in a knot over it.